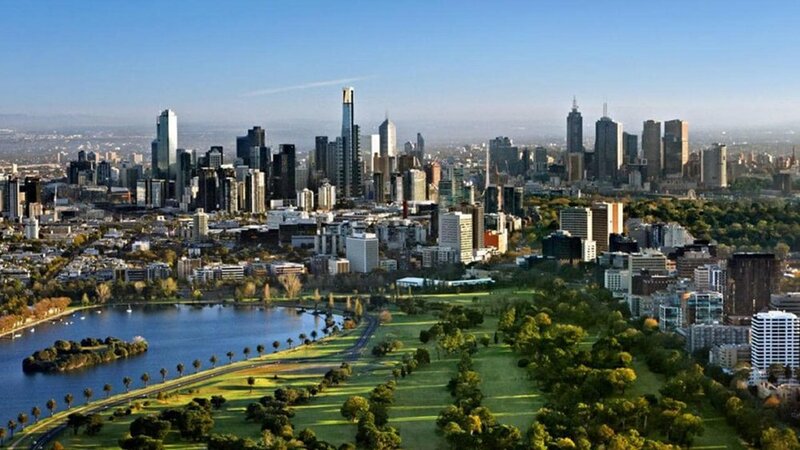 The 2019 League of Nations Decentred Conference will be held at Melbourne Law School, located in the suburb of Carlton directly north of the City of Melbourne's Central Business District. Referred to as the cultural capital of Australia, Melbourne is emblemised by its iconic trams, distinctive blue cobblestone laneways and impressive array of cafes that underscore the city's artistic atmosphere. It is with great pleasure we welcome you to our city for the 2019 League of Nations Decentred Conference. Visitors new to Melbourne should note that there is no train connecting the city to the airport. Many of the hotels provide free shuttle services from Melbourne Airport's international terminal to your accommodation. Outside of this, a private taxi will typically cost between 65 and 70 AUD and an Uber between 40 and 50 AUD. Alternatively, there is a bus service called SkyBus (https://www.skybus.com.au/) that costs 18.50 AUD one way from the airport to Melbourne's CBD at Southern Cross Station. Tickets can be purchased at the airport. Visitors from outside Australia should note that the conference will be held in the middle of the Melbourne winter. During the month of July, the average maximum temperature in Melbourne is 13.5°C and the average minimum is 6°C. Winter clothing is highly recommended. Further information about average weather conditions (http://www.bom.gov.au/climate/averages/tables/cw_086071.shtml) and reliable weather forecasts (http://www.bom.gov.au/vic/forecasts/melbourne.shtml) are available from Australia's Bureau of Meteorology (http://www.bom.gov.au/?ref=logo). While the conference will be catered for morning/afternoon tea and lunch, there are a number of superb cafes and restaurants close to MLS that we encourage attendees to venture to for an early breakfast or dinner. Broadsheet is a excellent guide to all things Melbourne. Notable establishments located near MLS are listed below. Attendees will be responsible for booking their own accommodation. To help assist in this matter, the organisers of the conference have compiled a list of hostels, hotels and serviced apartments that are closest to Melbourne Law School. The distance is the approximate amount of time on foot to Melbourne Law School and price is in AUD per night. Please note that the price is merely an approximation and is likely to change closer to the date of the conference. Rydges on Swanston: 5-minute walk, 170 AUD regular rate (standard king room, University of Melbourne rate).